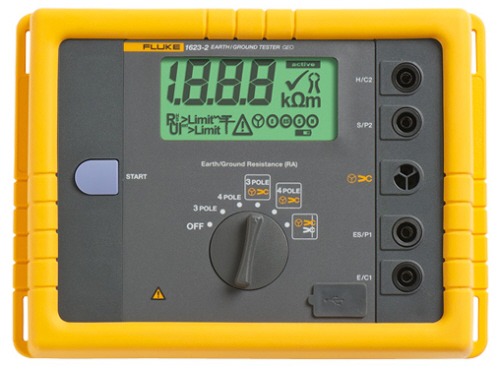 Fluke 1550B Megommeter / Insulation - Compare to the AEMC 5050, 5060 & 5070 Models. 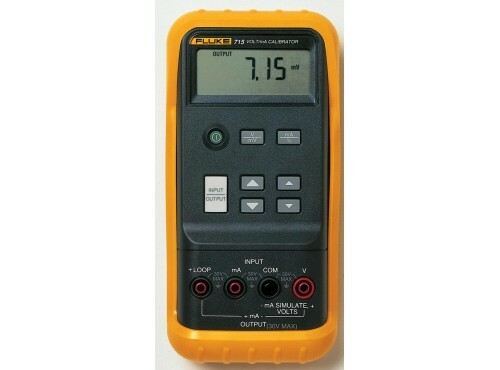 Fluke 1577 Insulation Multimeter - Compare to the AEMC 1015, 1026 & 1040 Models. 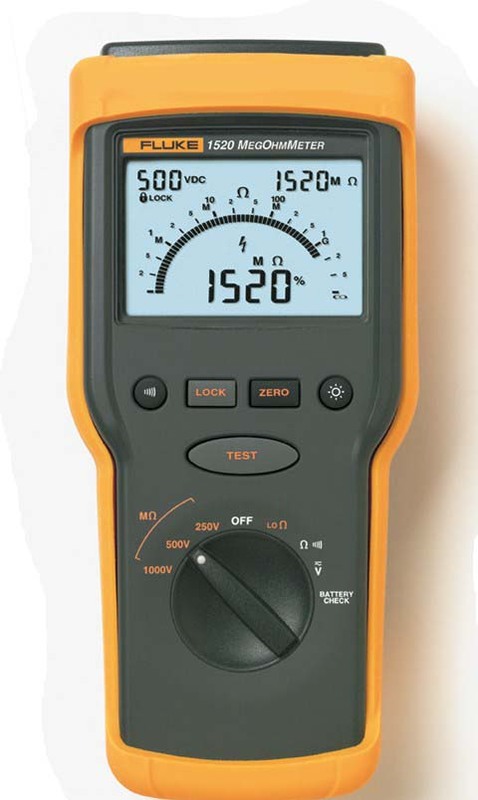 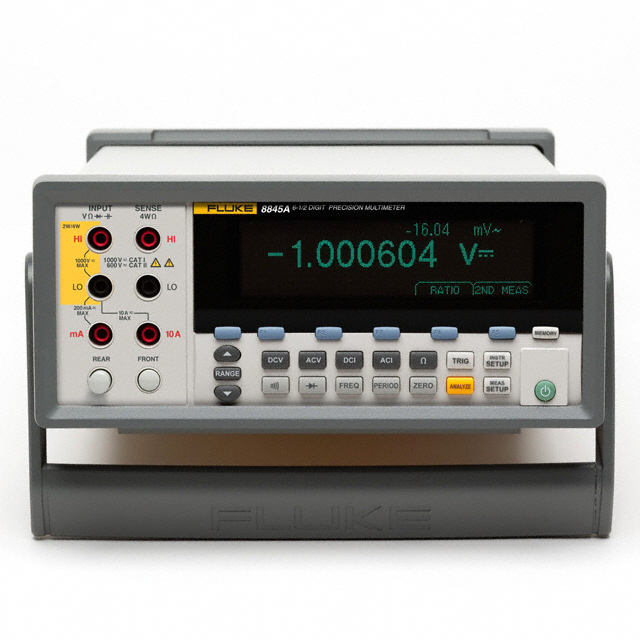 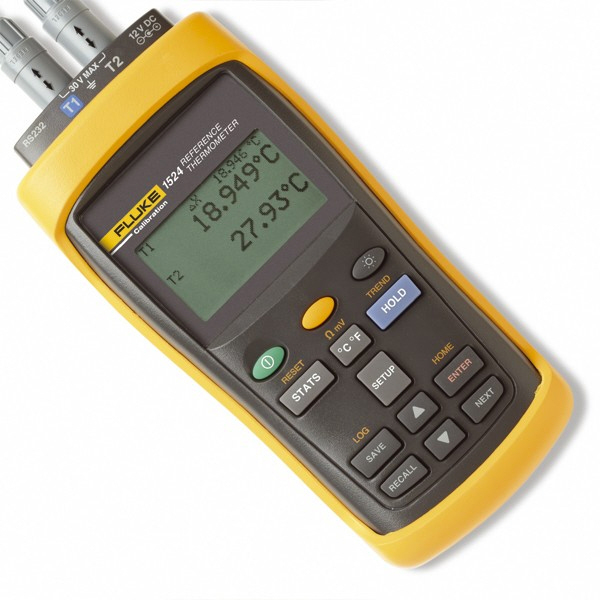 Fluke 1587 Insulation Multimeter - Compare to the AEMC 1050 & 1060 Models. 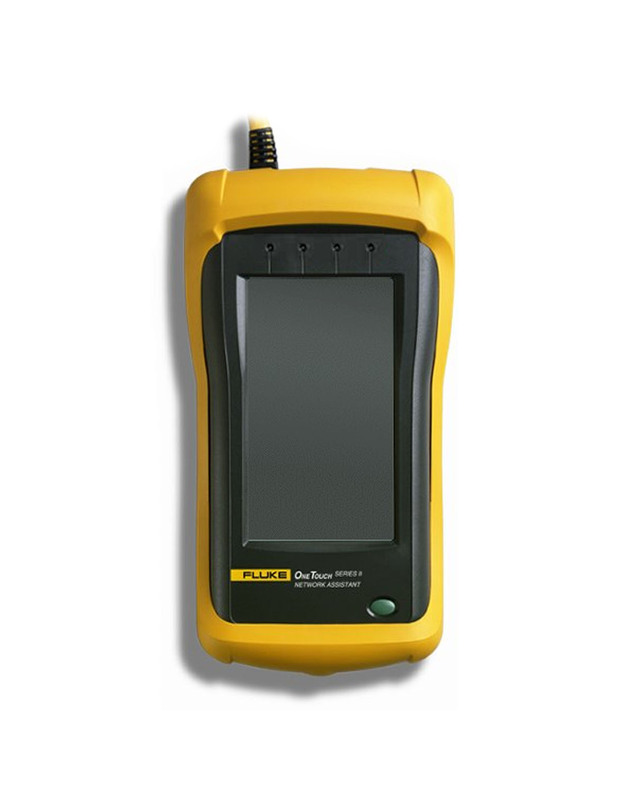 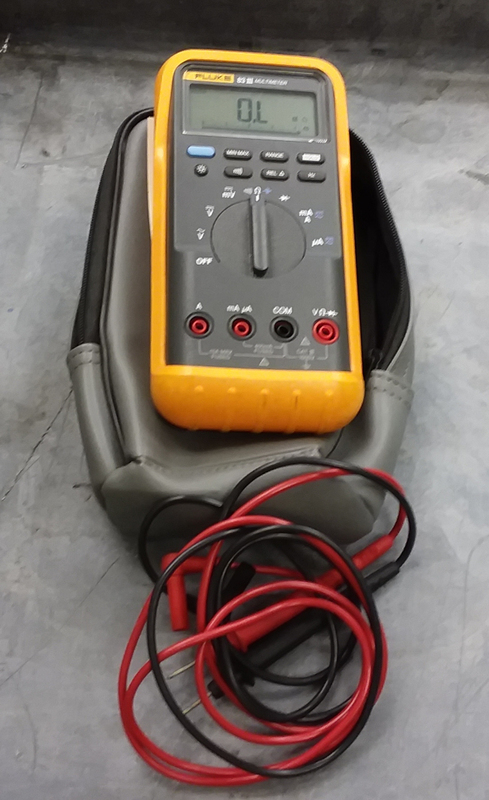 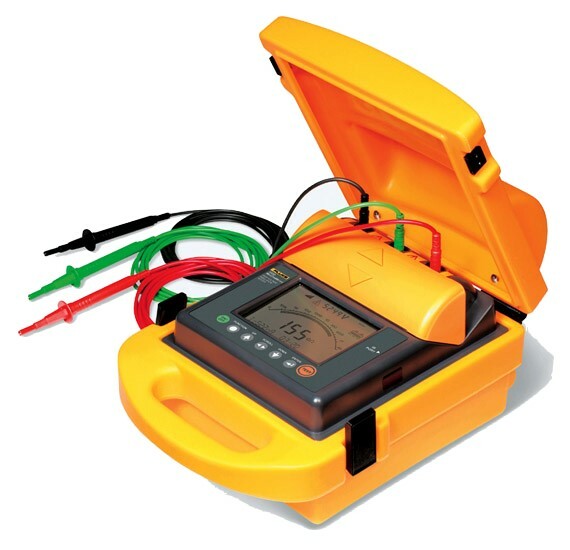 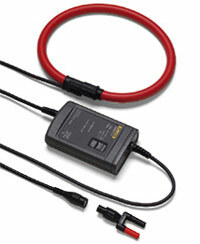 Fluke 1744 Three Phase Power Quality Logger. 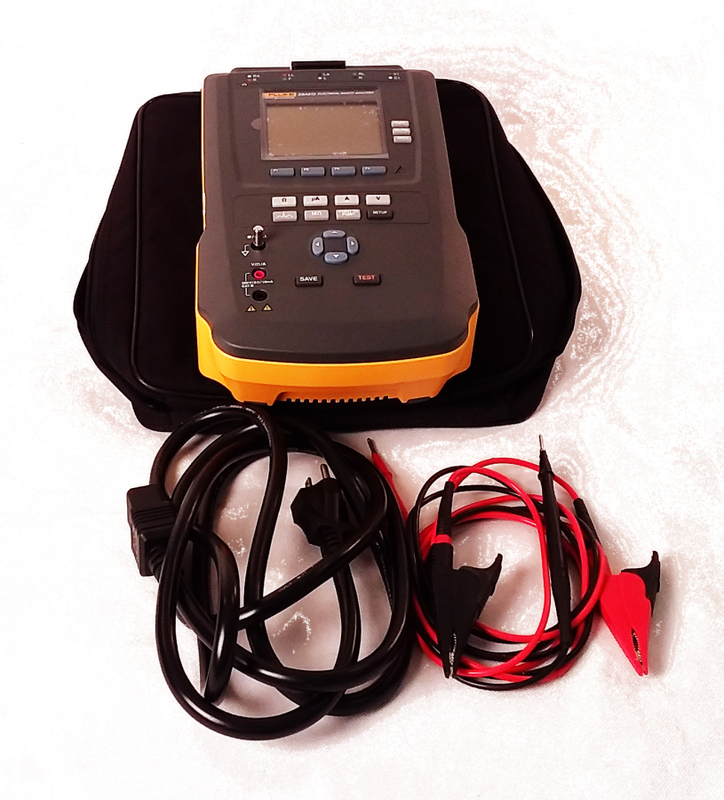 Fluke 2190A with Y2001 Thermocouple selector. 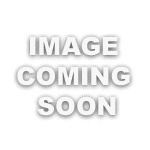 Bargain Basement terms apply - see full description. 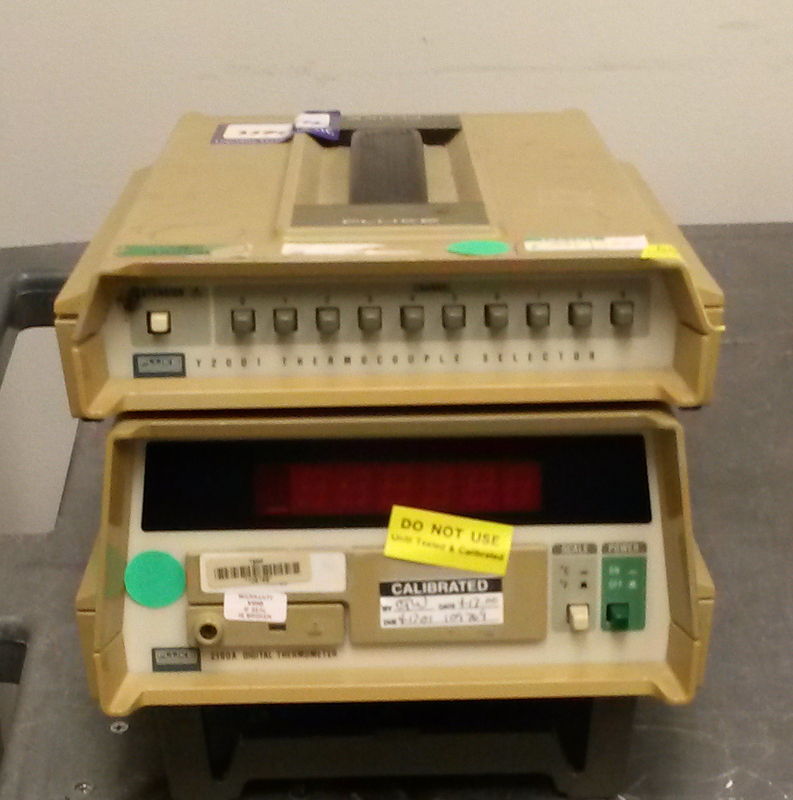 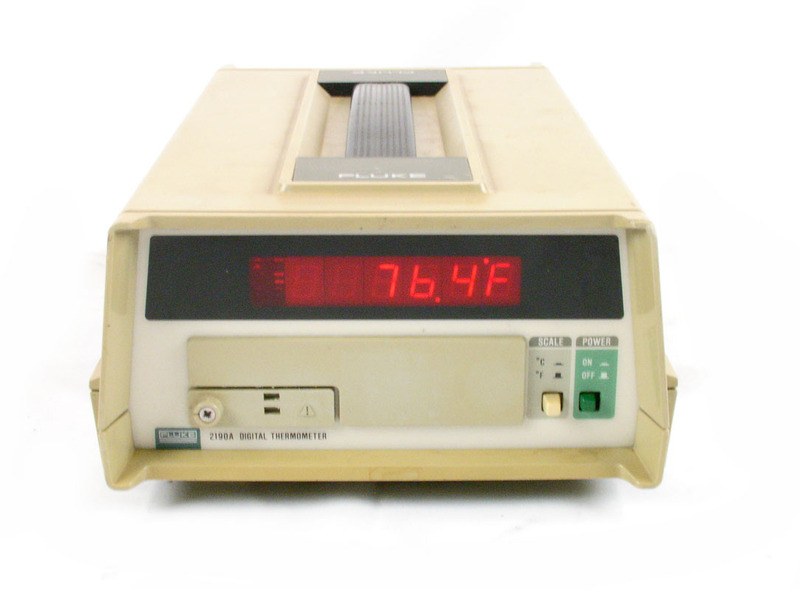 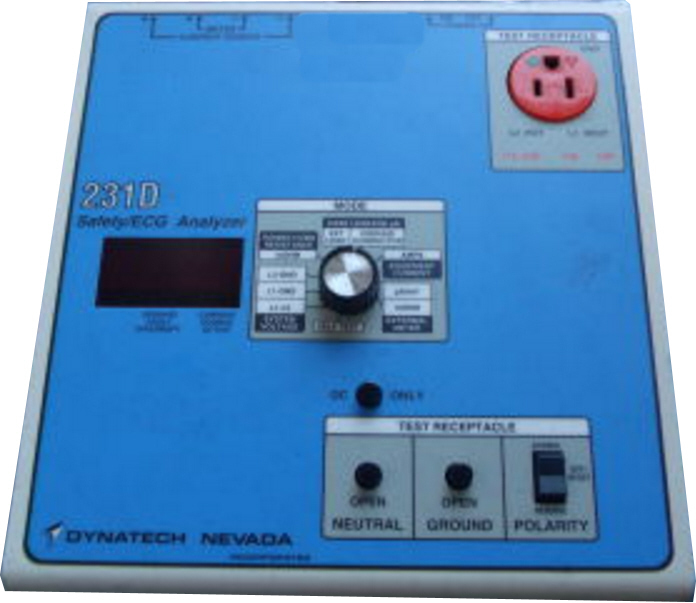 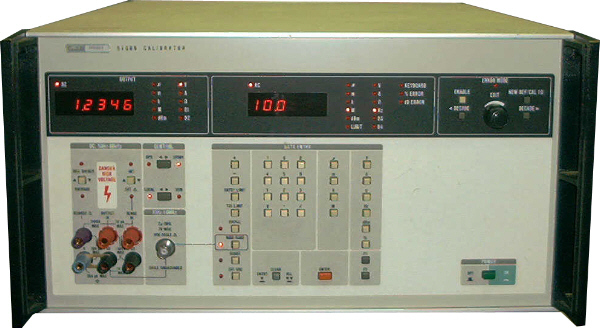 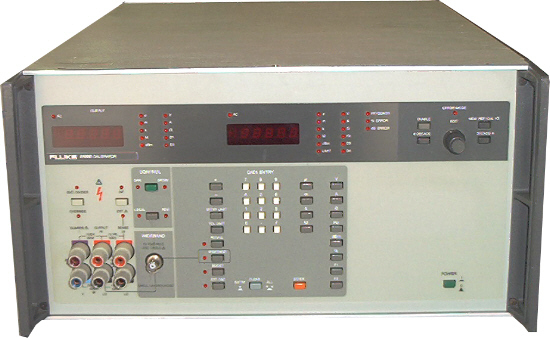 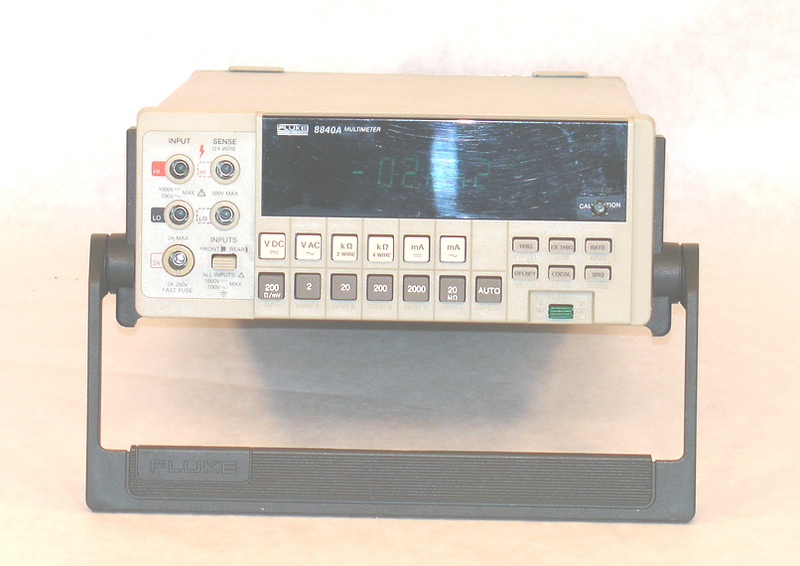 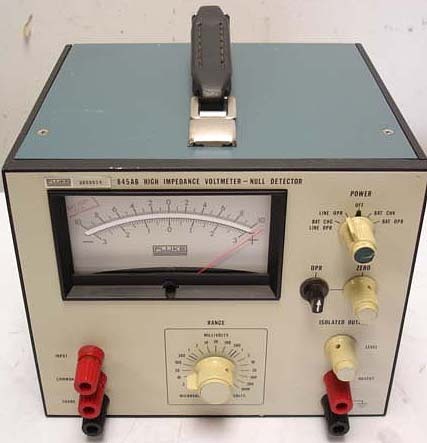 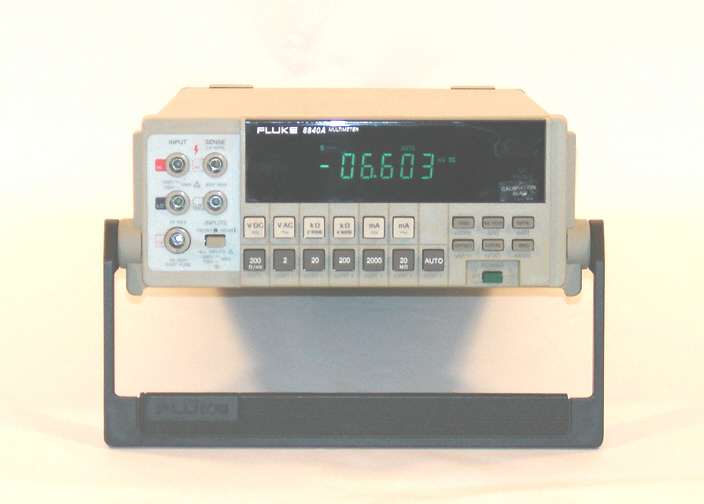 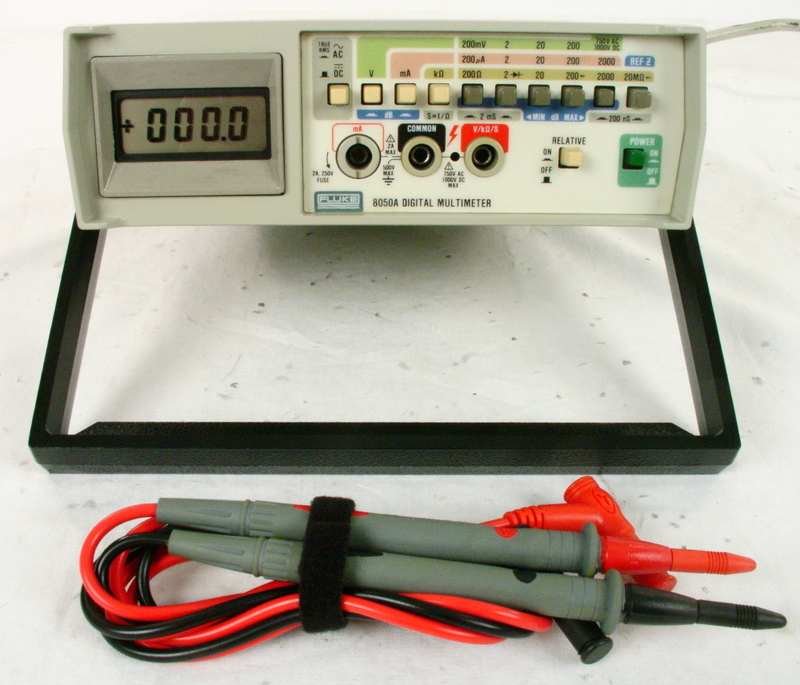 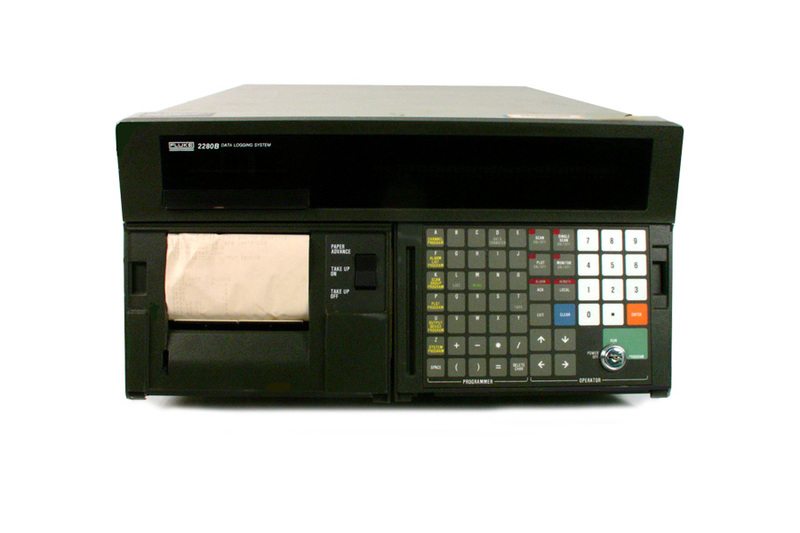 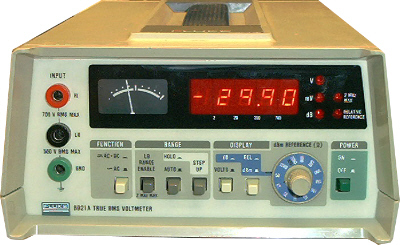 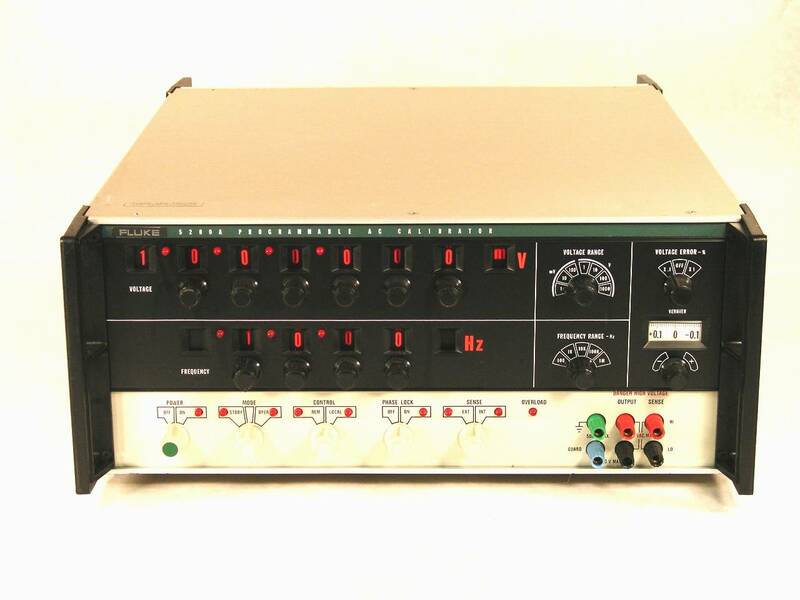 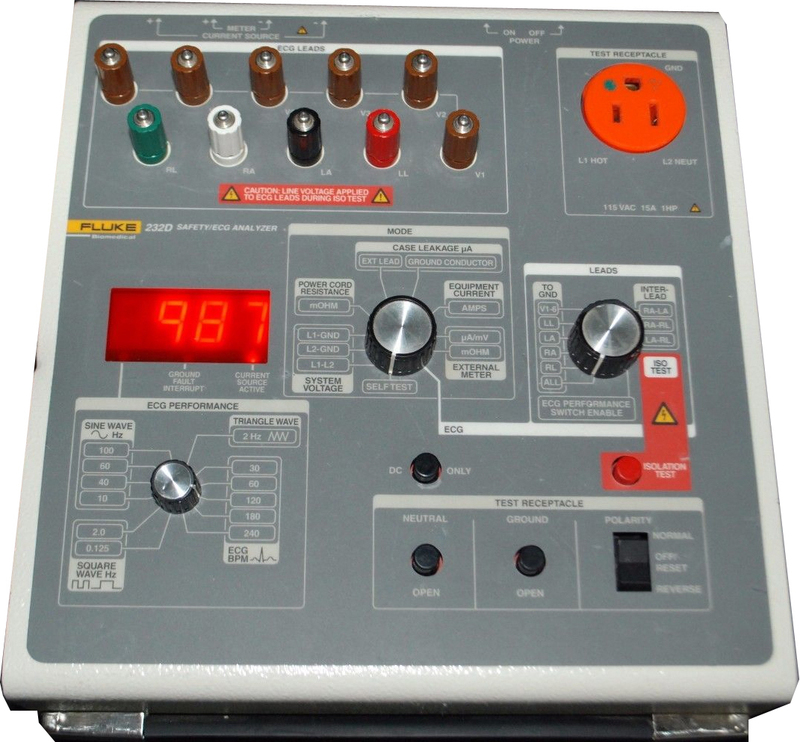 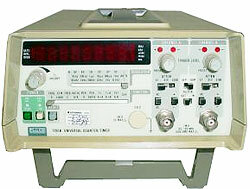 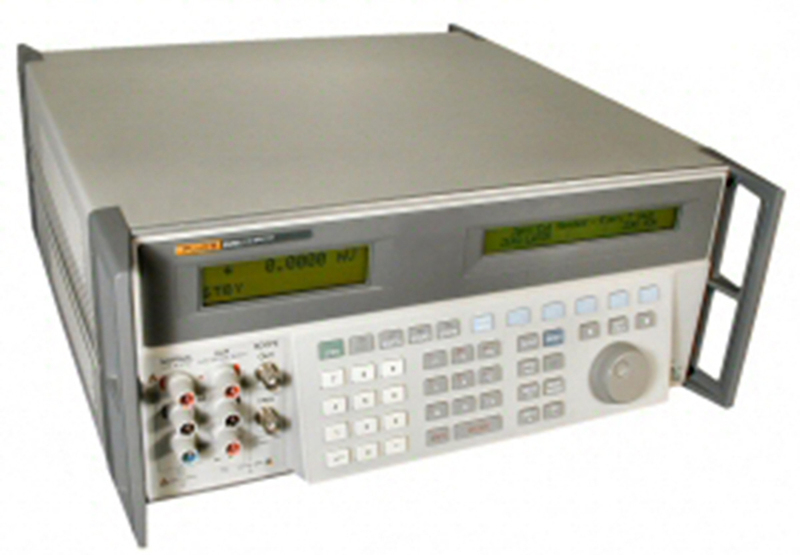 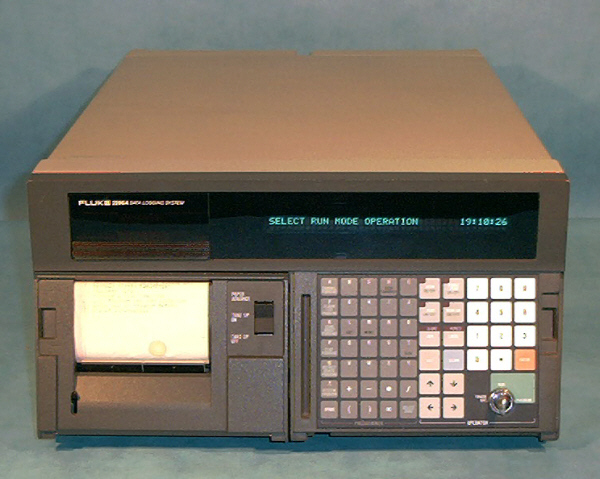 Fluke 2286A Precision datalogging system. 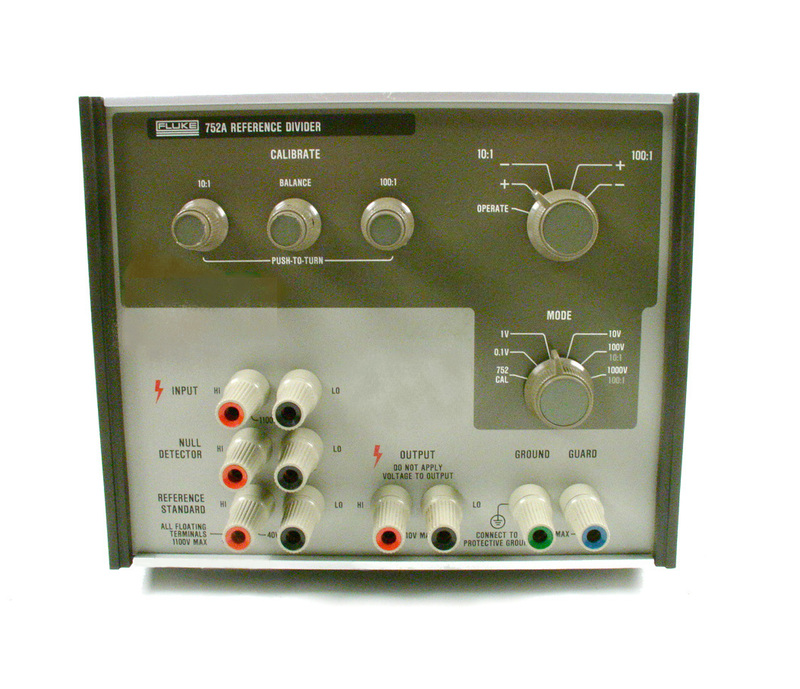 Expandable up to 1500 channels. 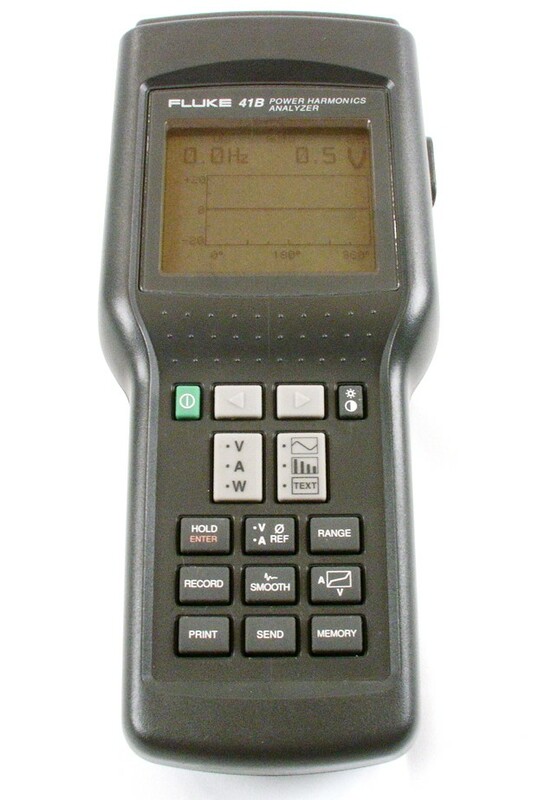 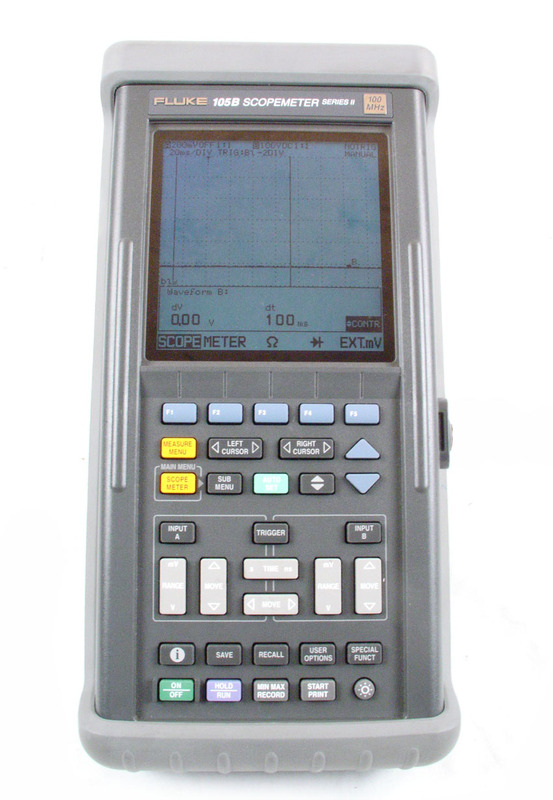 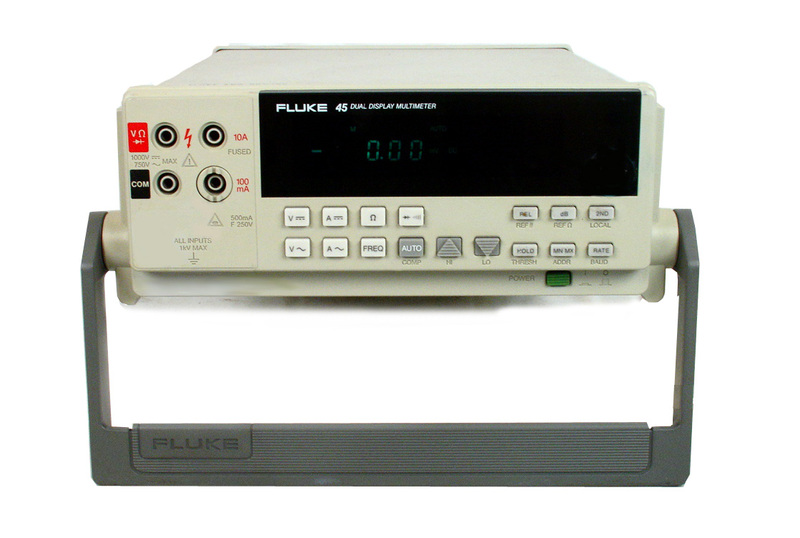 Fluke 41B - Power Harmonic Analyzer. 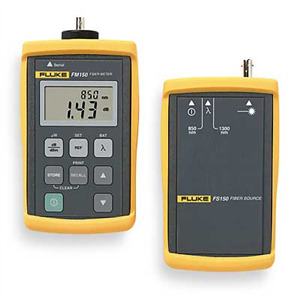 Fluke 540B Thermal Transfer Standard. 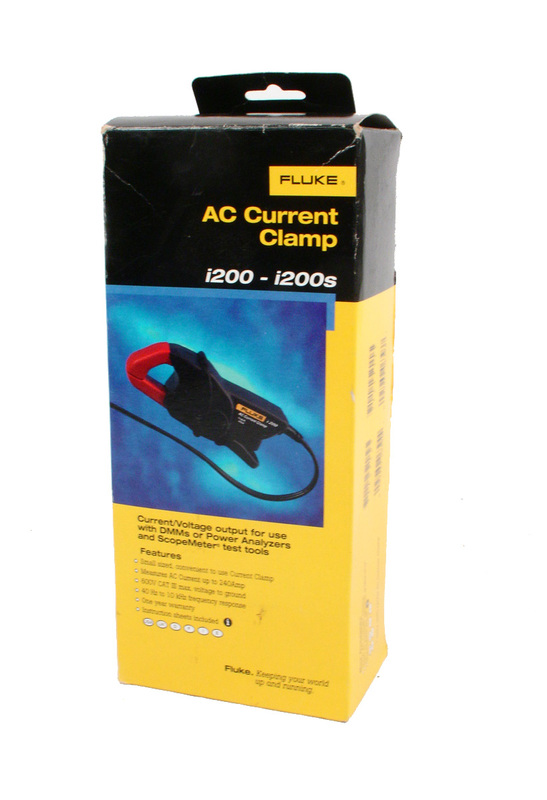 Bargain Basement terms apply - see full description. 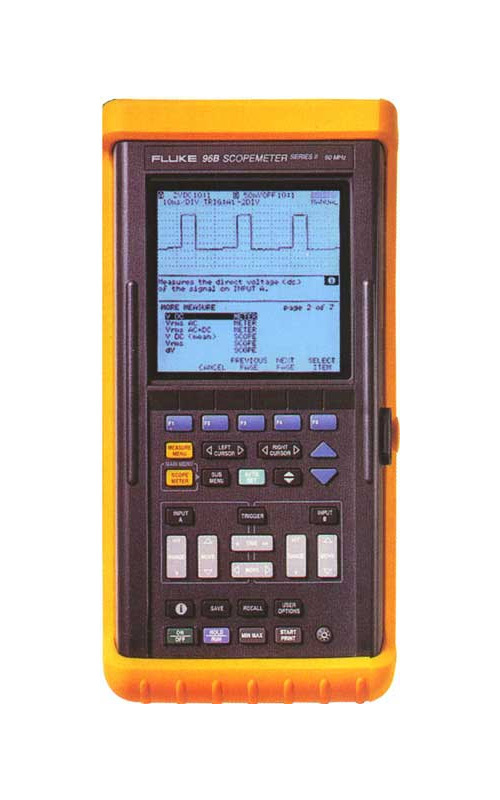 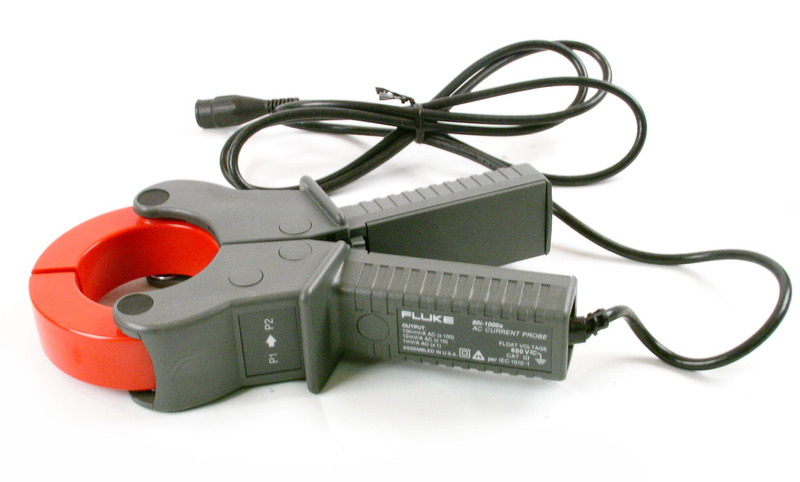 Fluke 80i-1000s AC Current Probe for Oscilloscopes. 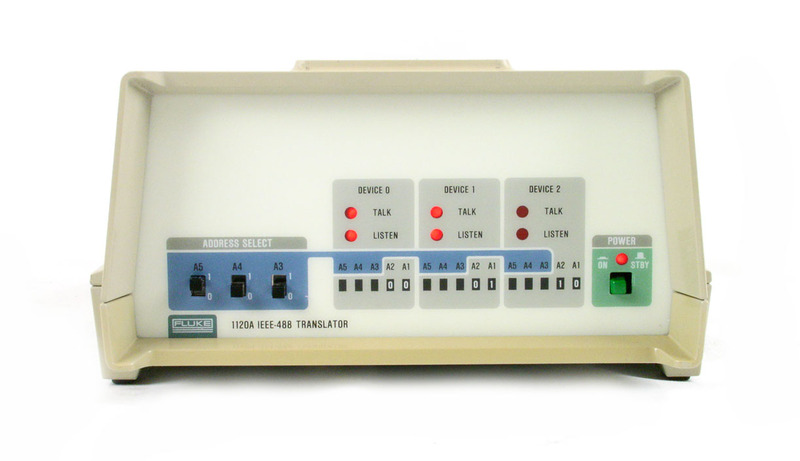 As new - still in mfr packaging. 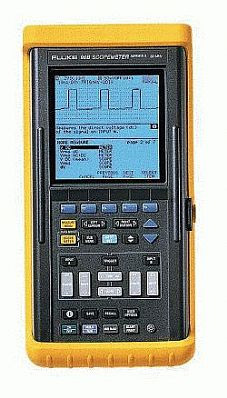 Fluke 83-3 83III handheld multimeter. 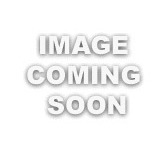 Bargain Basement terms apply - see full description. 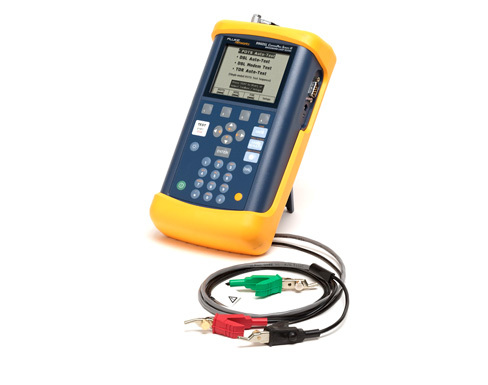 Fluke Networks 990DSL CopperPro Series II 990VDSL Broadband Loop Tester with Wideband, TDR, and VDSL options. 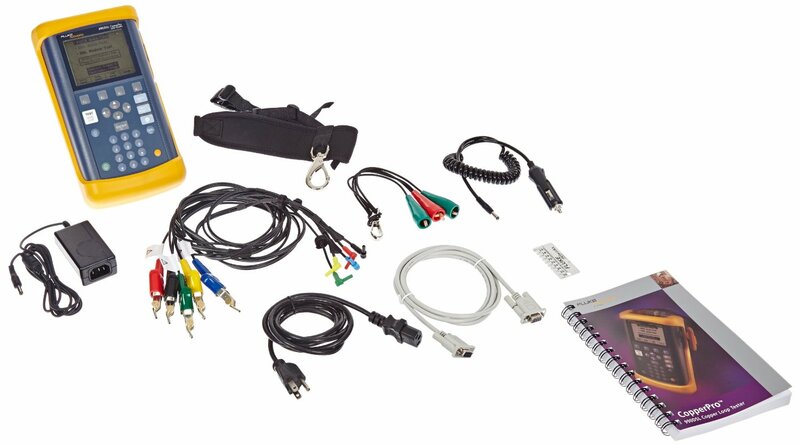 AT&T Package. 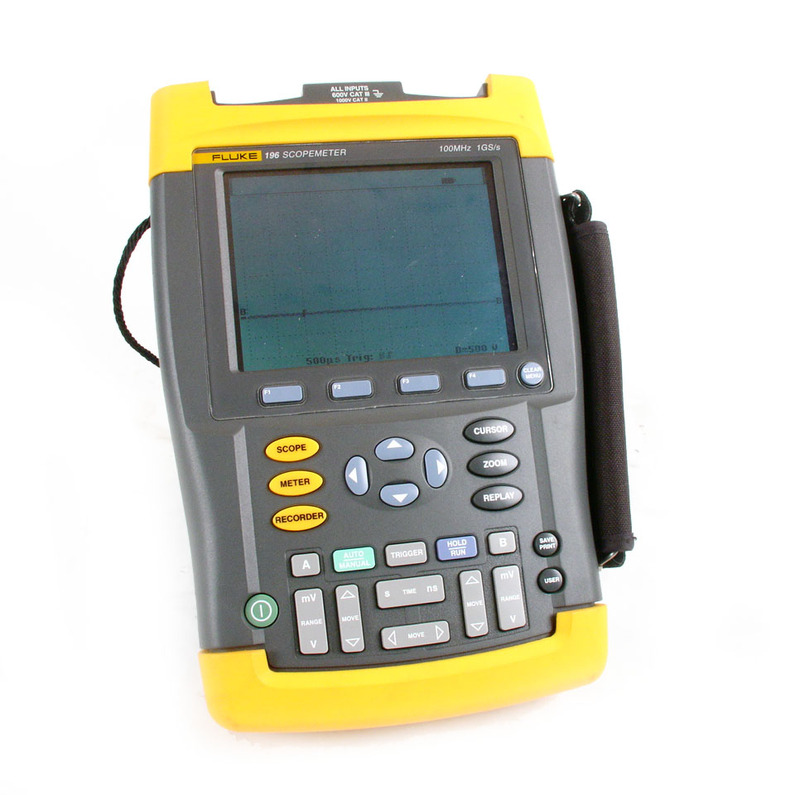 Fluke Networks 990DSL CopperPro Series II 990VDSL Broadband Loop Tester with Wideband, TDR, VDSL and Golden Modem compatibility options. 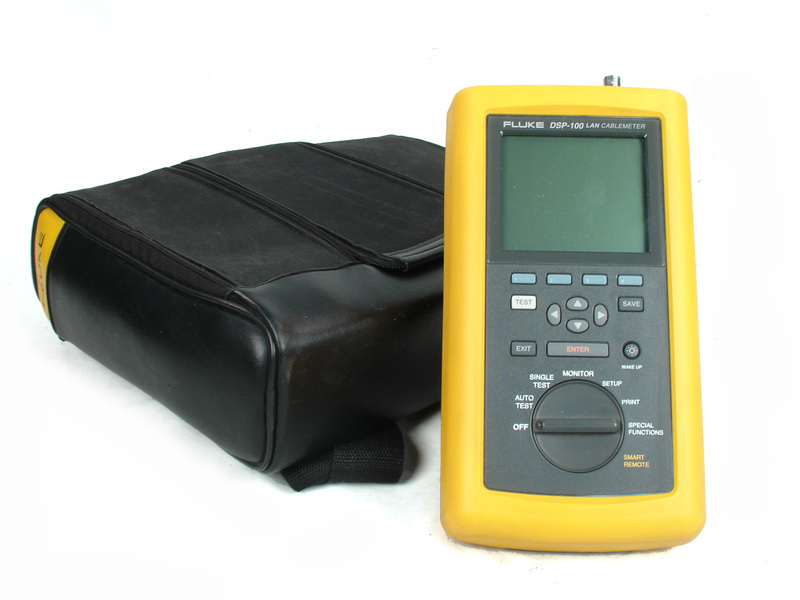 Fluke 99B - Scopemeter Series II Handheld Oscilloscope 100 MHz, Dual Channel, 5 GS / s.
Fluke DSP4000 Lan Cable Analyzer tests Cat 5E, Cat 6 and more. 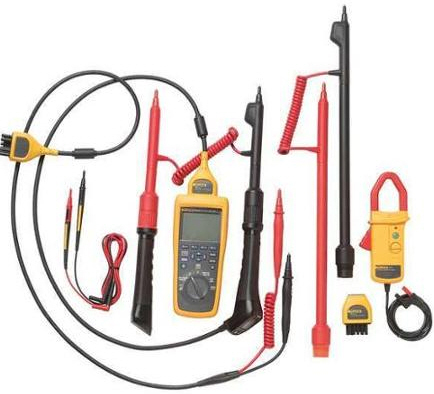 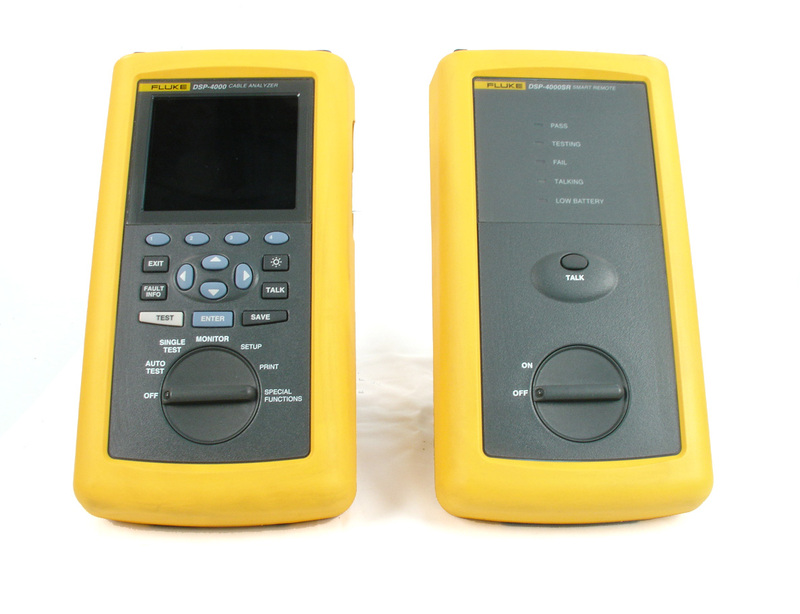 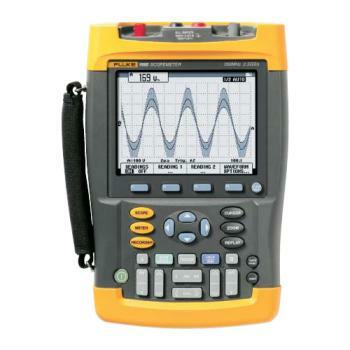 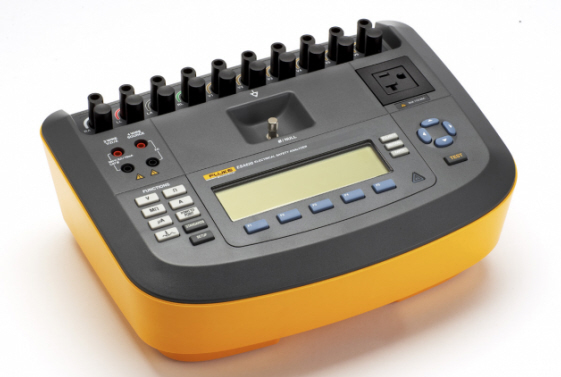 Fluke DSP-FTA420S - Fiber Test Set with two DSP-FTA420 units. 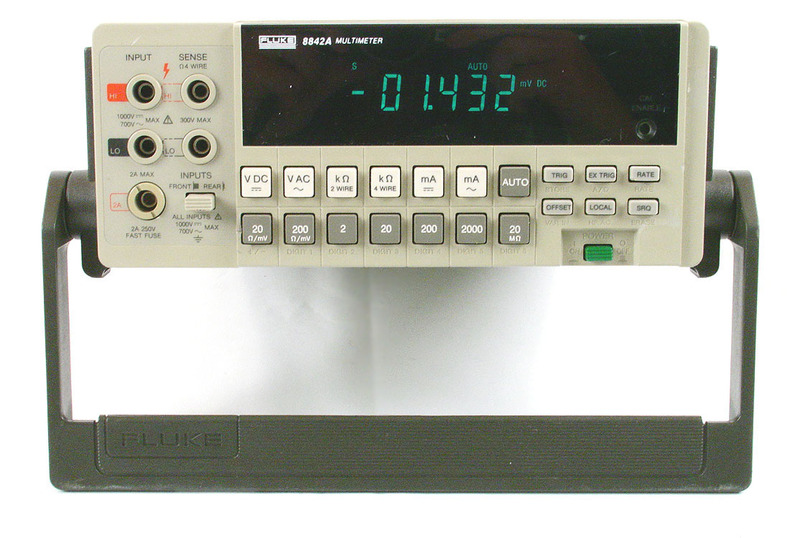 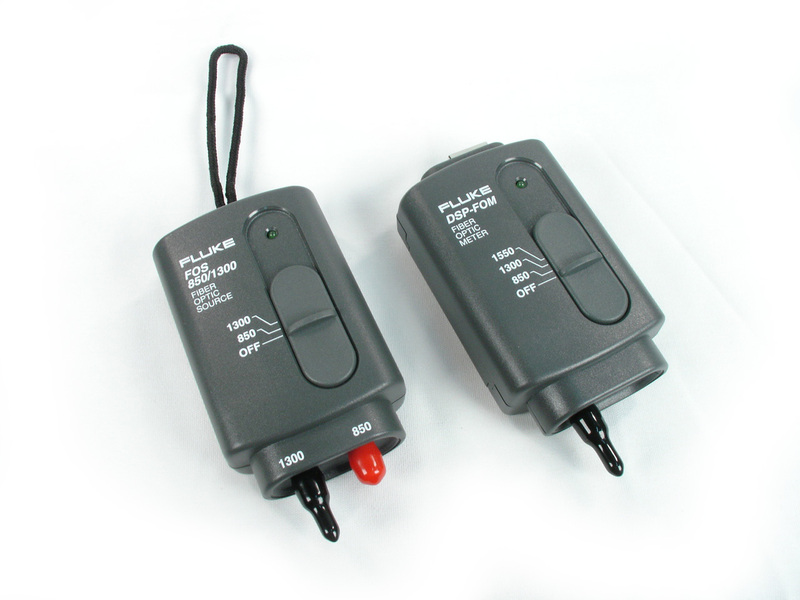 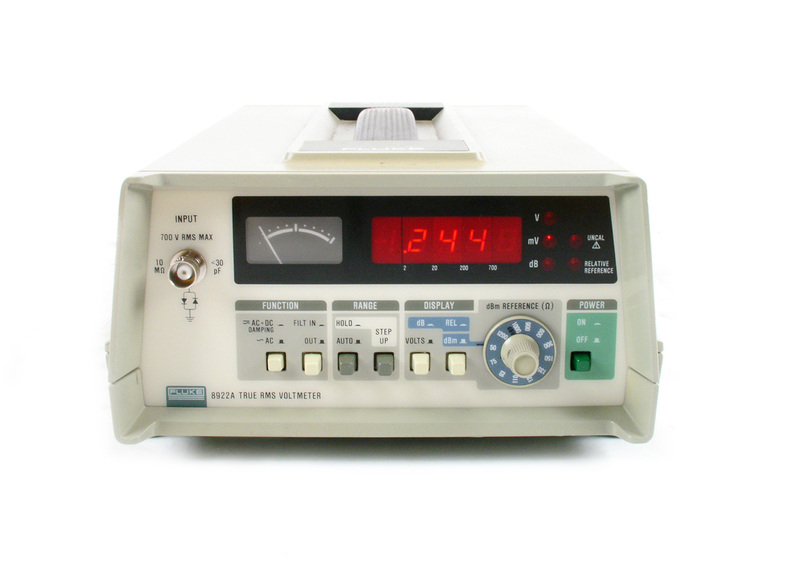 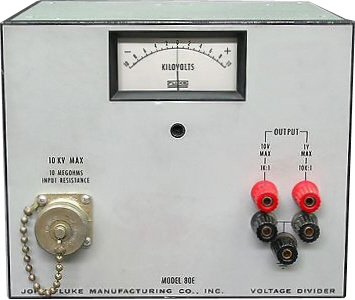 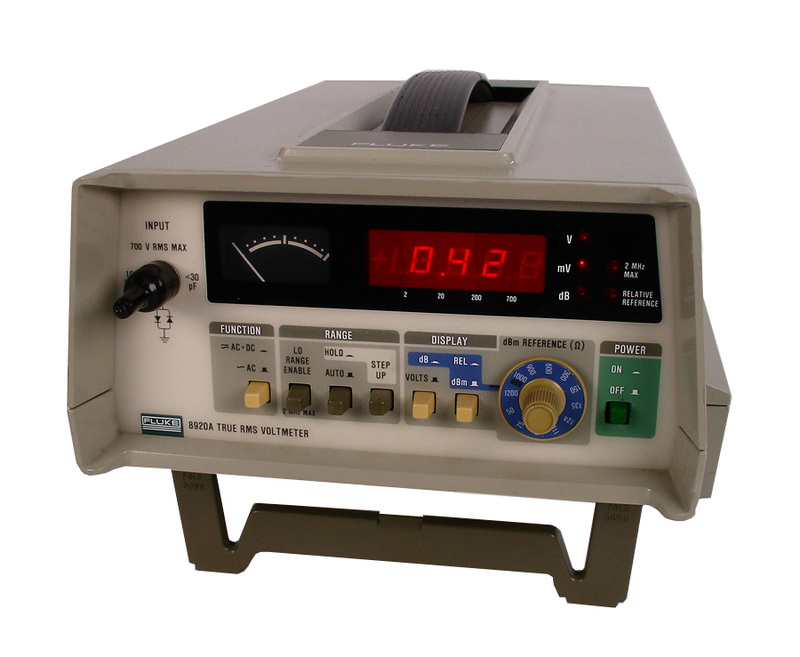 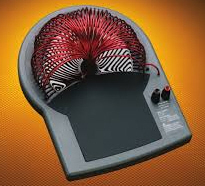 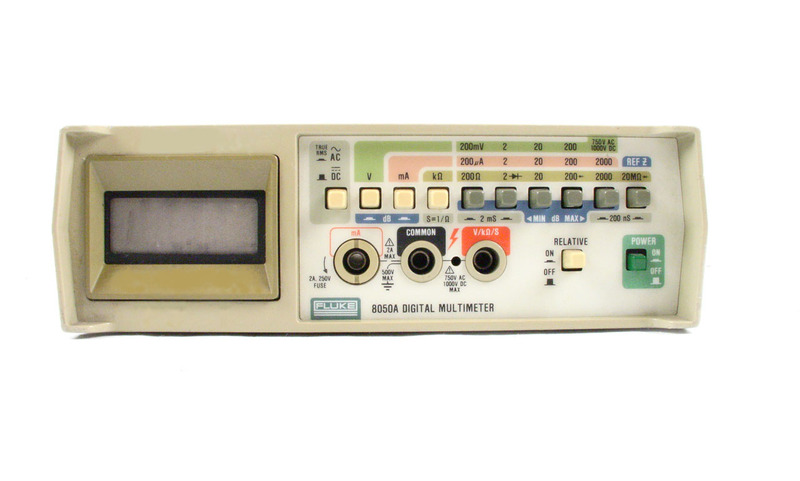 Works with DSP-4000 test tools. 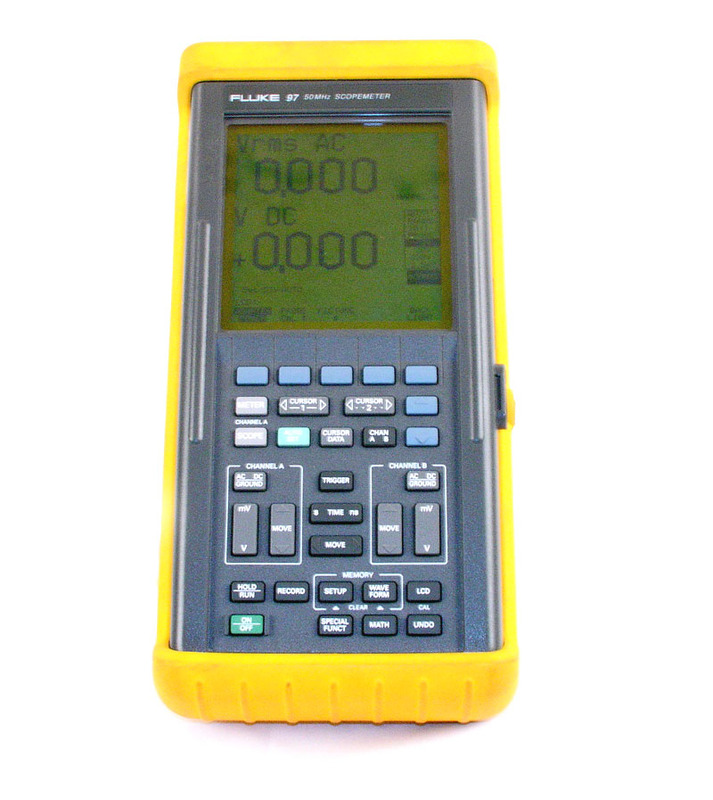 Fluke DSP-Fiber Test Kit includes DSP-FOM and FOS-850 / 1300. 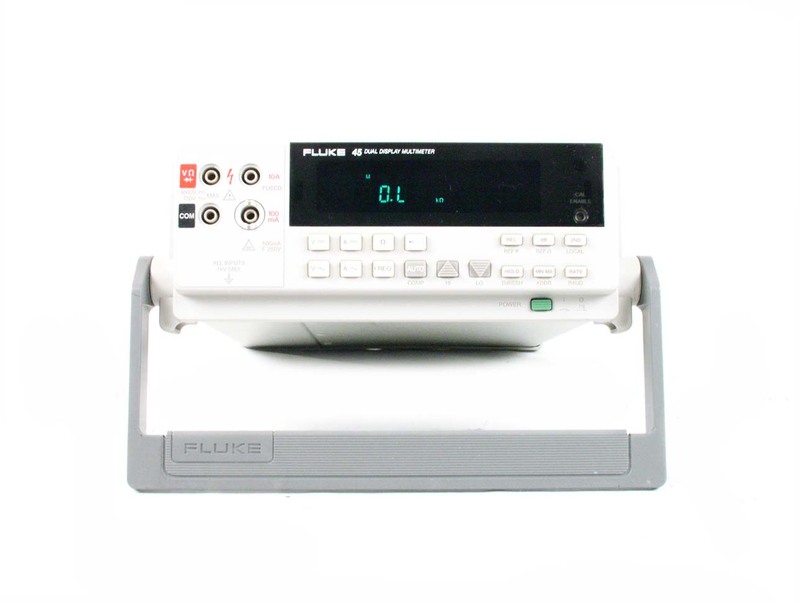 Works with DSP Series One Touch or Optiview FOS850 DSP-FOS. 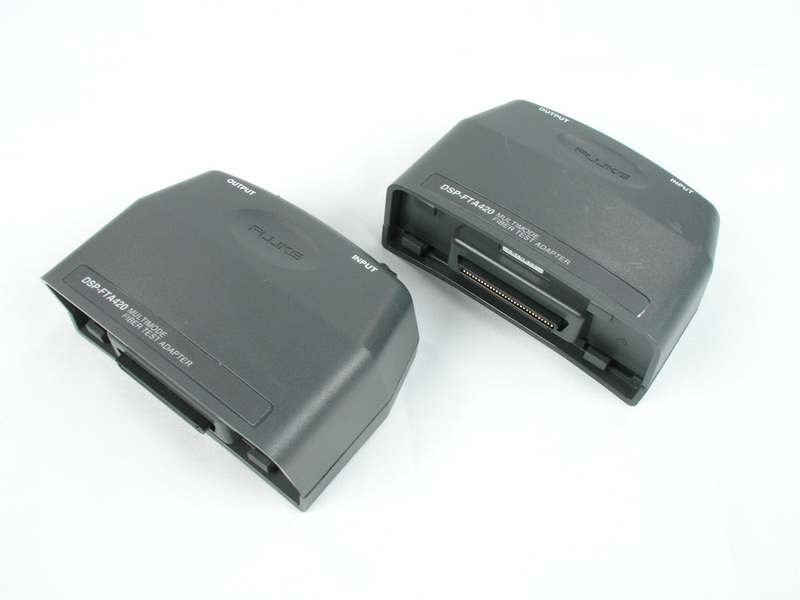 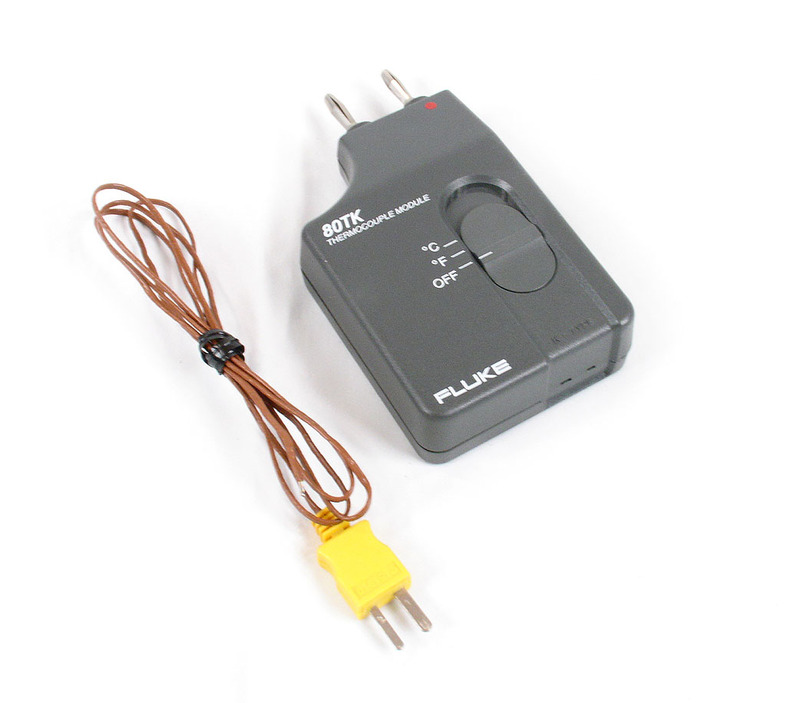 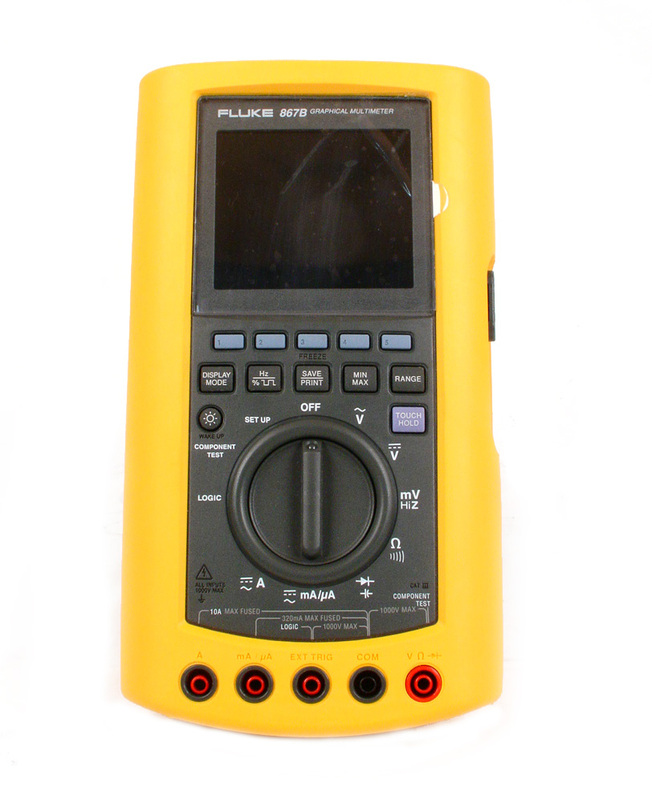 Fluke DSP-LIA024 Basic link adaptor for Lucent Gigaspeed 110 IDC block. 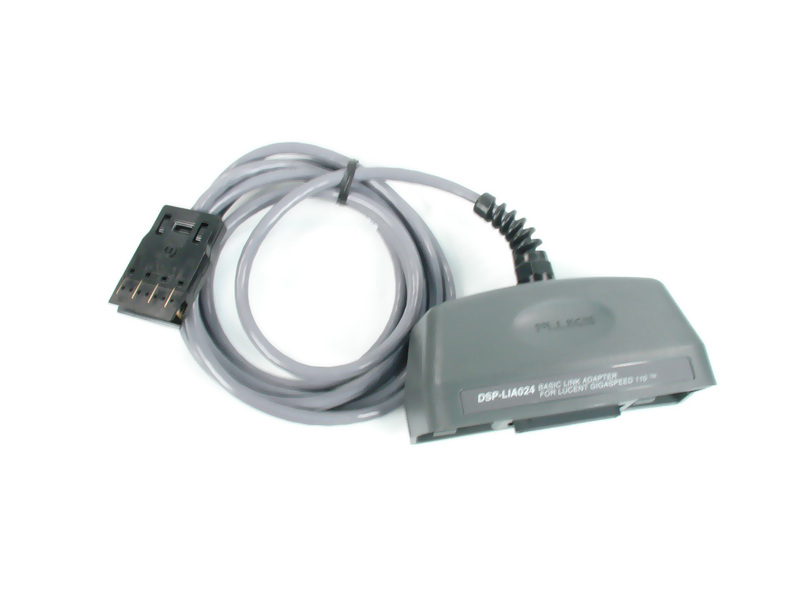 CAT 6 testing. 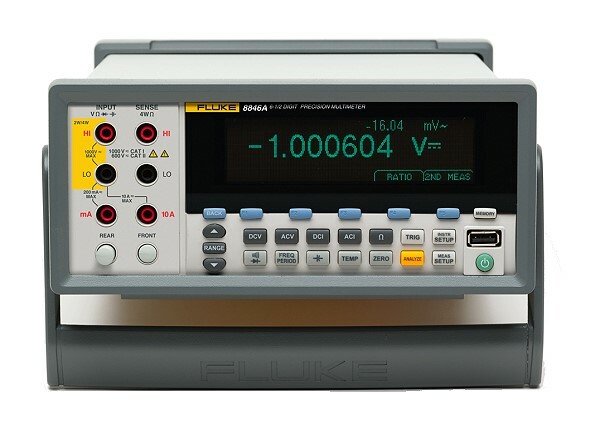 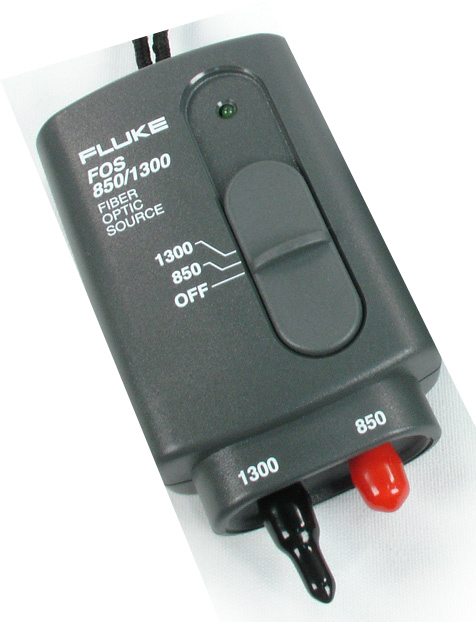 Fluke FOS-850 / 1300. 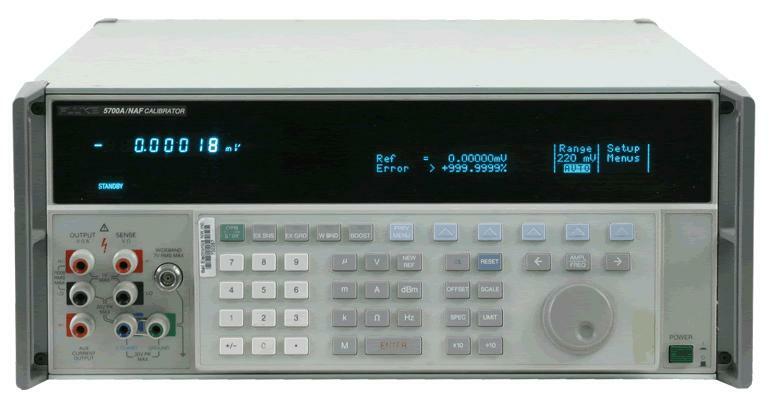 Works with DSP Series One Touch or Optiview FOS850 DSP-FOS. 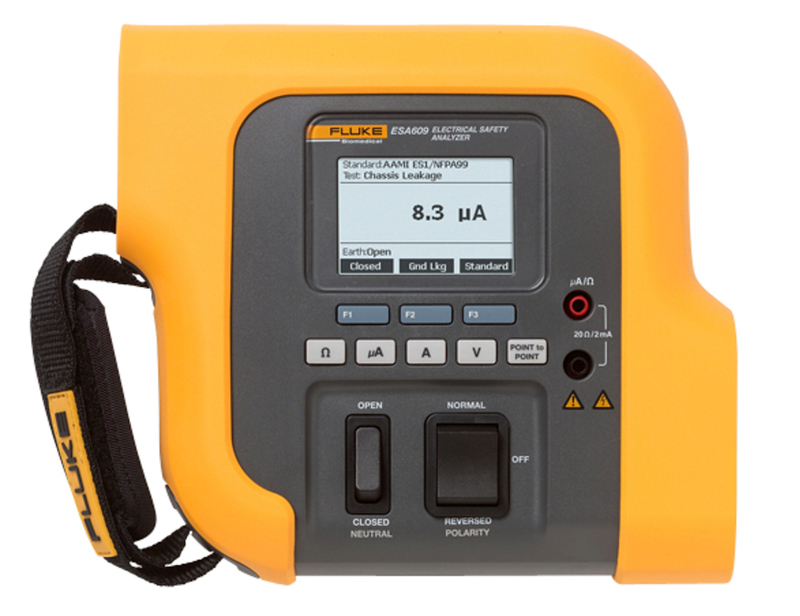 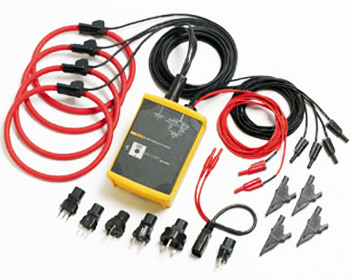 Fluke FTK200 Optical Fiber Test Kit includes FS150 Multimode Source, and FM150 Power Meter. 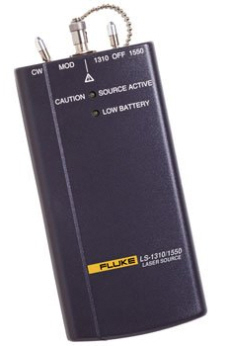 Fluke Networks LS-1310/1550 Laser Source 1310 / 1550 nM. 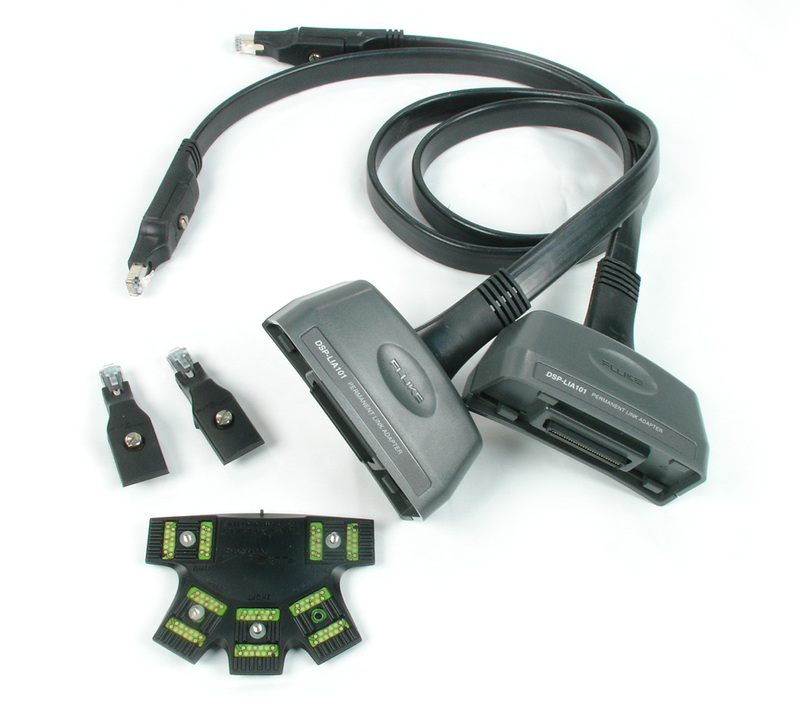 NetTech Dual Engine Package DaVaR NetDSL system. 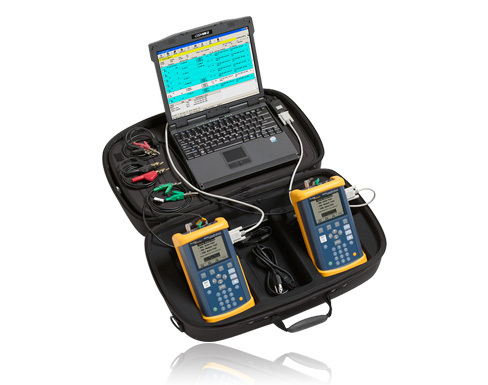 Includes 2 CopperPro Series II VDSL unit , 1 Rugged Laptop, NetTech Software License, Carrying Case.